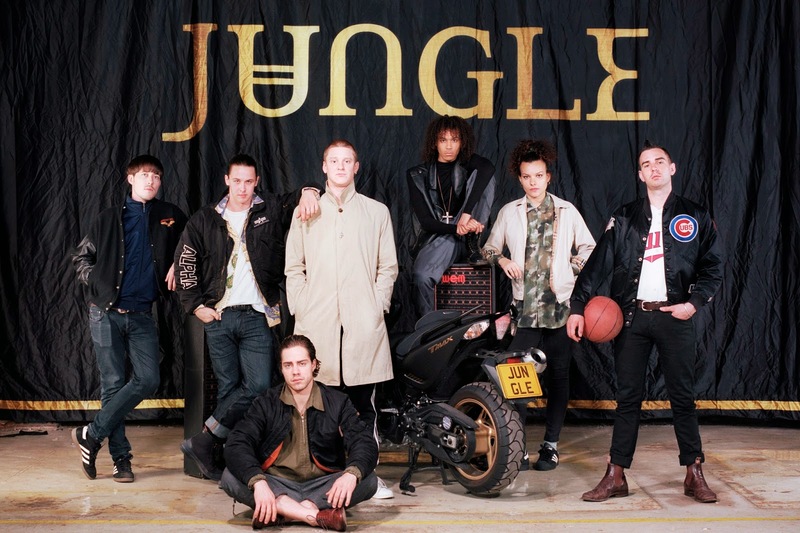 Jungle Announce Sideshows for Laneway 2015! 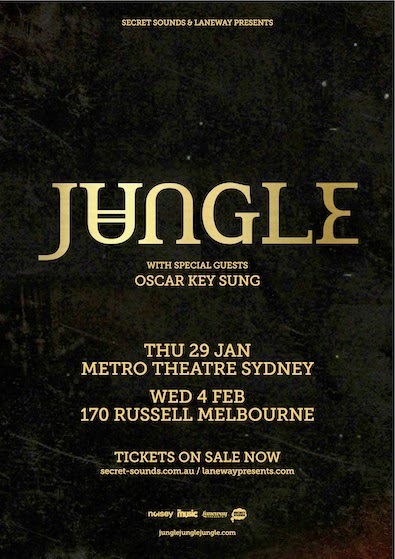 They created some serious waves when they appeared at Splendour in The Grass this year, now Jungle is set to appear on our shores again next year for Laneway Festival and sideshows in Melbourne and Sydney. The modern soul collective from London received critical acclaim for the release of their self titled debut album back in July. The LP was praised for its smooth tunes, neo funk perfection and intriguing sounds. Despite only becoming a collective since 2013, they've already appeared at Reading and Leeds, South by Southwest, Jimmy Kimmel Live, Glastonbury, and iTunes Festival with Pharrell Williams. Check out dates below, You don't want to miss this!